Hi love bugs! Have you ever bought something because you're told how AWESOME, FANTASTIC, WONDERFUL, and just simply thebomb.com it is? Yes, I'm a victim to that. You think once you get it, "Aw man why in the heck did I get this?" All that hype for nothing. =( Well I'm telling you believe the hype when I tell you about this product. Don't these pencils look amazing? If you're a teacher you know how amazing it feels to have freshly sharpened pencils ready to go for the next school day. I had a FANTASTIC vintage (I don't want to say old) electric pencil sharpener that was put to rest. =( I LOVED it so much, and could've cried when it stopped working. I was bummed because I'm very OCD when it comes to being organized and having things ready. 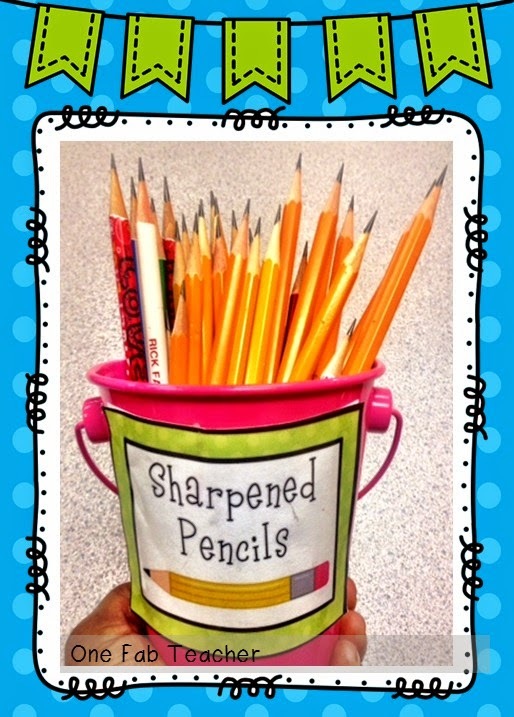 One of those items on my checklist everyday is having my pencils sharpened for the next school day. 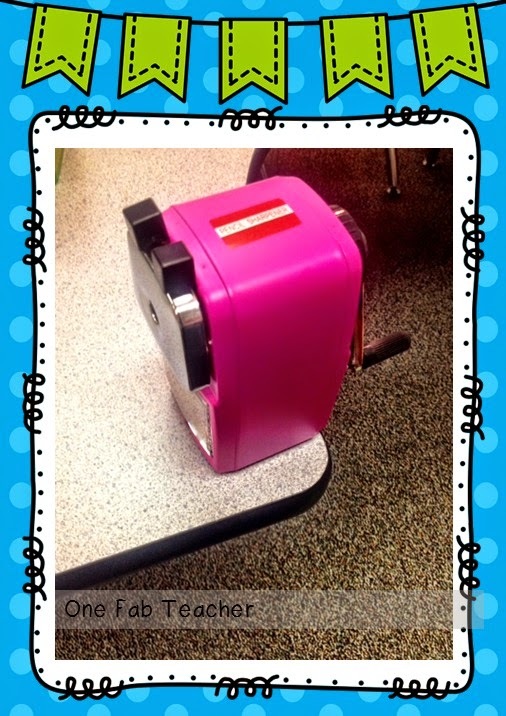 So for the past year I read on social media everywhere about this "fancy" pencil sharpener. 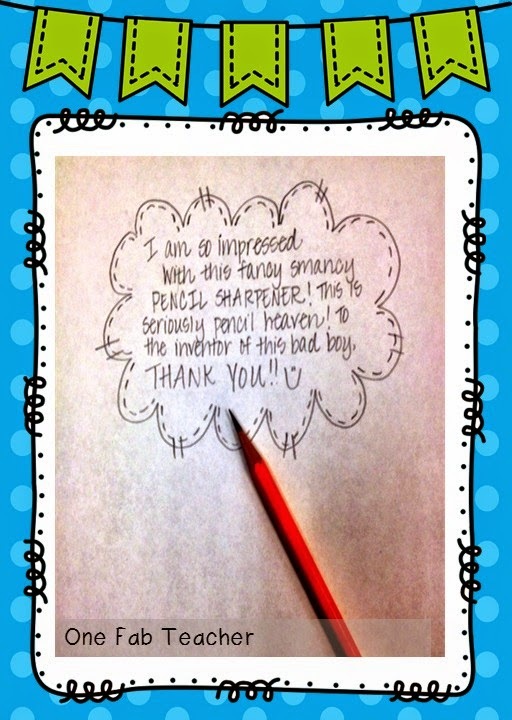 Well I read reviews and thought yeah Tiff don't believe the hype, because good pencil sharpeners are hard to come by. Well let's just say, "BELIEVE THE HYPE!!" This bad boy here is the real deal. Can I just tell you that it'so worth it if you're in need of a new pencil sharpener. It will sharpen some of the most HOT MESS of pencils you can find. I LOVE it! To the original creator of this bad boy, Troy Decoff thank you! 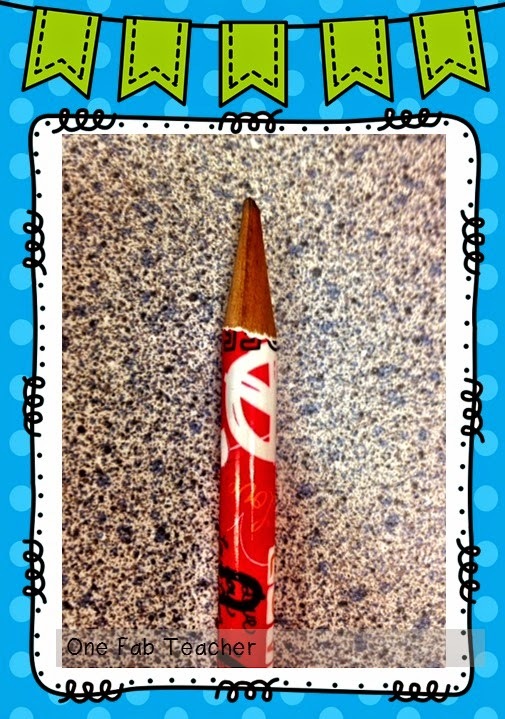 You can purchase this lovely tool at Classroom Friendly Supplies. You definitely won't regret it. Have a FABULOUS day! Happy sharpening!